About | Status Motoring Status Motoring | What's YOUR status? 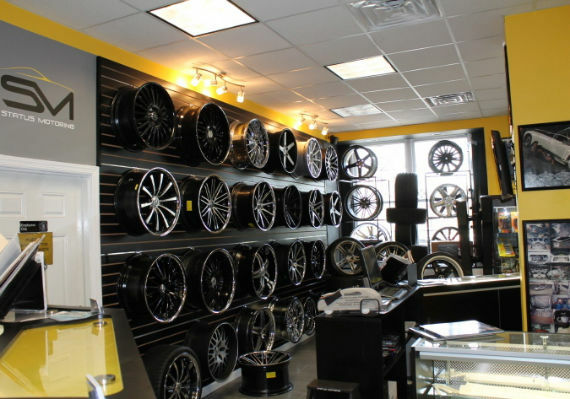 Status Motoring is an automobile outfitting facility personalizing some of the worlds finest vehicles. 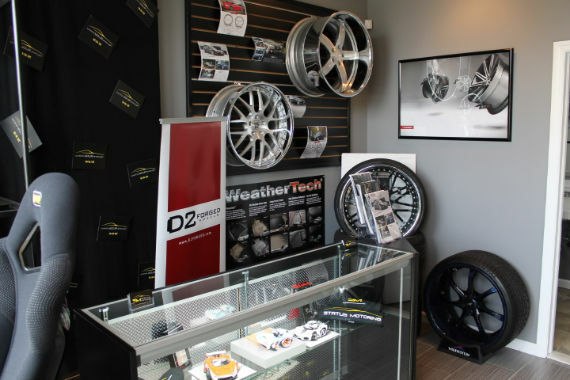 Our boutique style showroom displays only the most exclusive and top-rated brands, offering the latest in the automotive aftermarket industry. 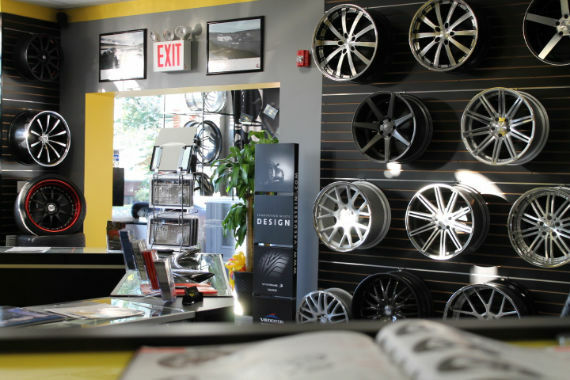 Our goal at Status Motoring is to help your visualization become a reality through proper guidance and innovative ideas while ensuring style and elegance are unsurpassed. We pride ourselves in building long term solid relationships with our clients while providing the ultimate in customer service. 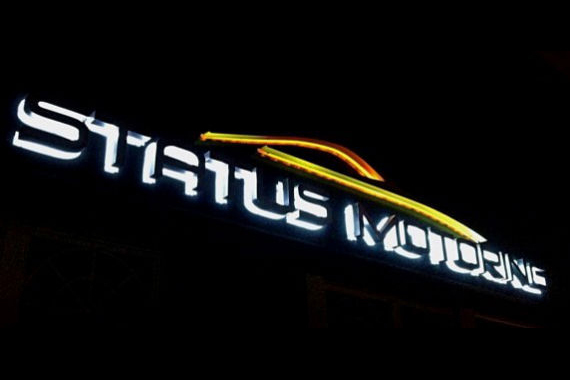 All of Status Motoring’s clients are treated with the utmost attentiveness and care as are their vehicles. 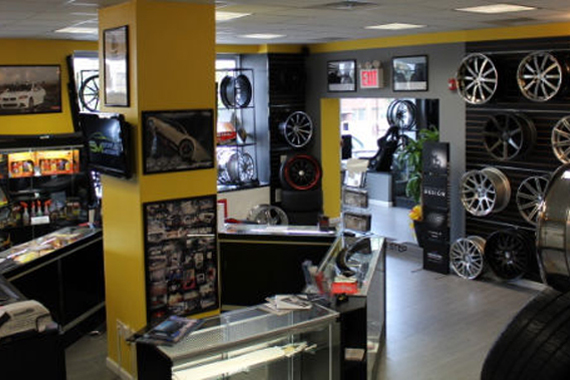 With over 30 years of combined experience and knowledge in the automotive customizing industry, the Status Motoring team will surpass your expectations.